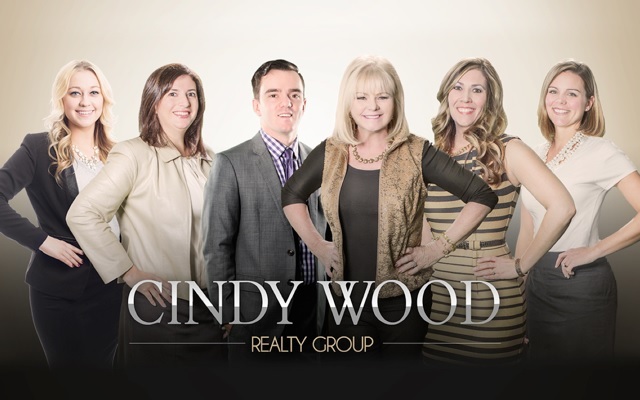 The Cindy Wood Realty Group is looking for a full-time Buyer Specialist. If you qualify, please email customerservice@cindywood.com with your resume and cover letter as a pdf. Buyer Specialist: Cindy Wood Realty Group is looking for an energetic, articulate, self-managed/self-disciplined buyer specialist to provide unparalleled service and direction to clients in the Salt Lake County real estate area. Seeking someone that always displays positive attitude, who is a good communicator - both written and verbal; possessing strong computer skills (knowledge of real estate software programs beneficial), who is organized, has a good sense of humor, enjoys negotiating and cultivating a rapport with clients and team members, is a fast learner with an ability to think quickly on multiple levels, has been licensed for at least one year. Only candidates with real estate licenses need apply; must provide proof of own transportation, insurance, and cell phone. The Buyer Specialist will be working with a large amount of leads with corporate and first-time buyers. Opportunity to make $100,000+. Sales should be between 40-50 buyers. The first step is to e-mail your resume and cover letter as a pdf attachment.